Healthcare payers and self-insured employer groups seeking to modernize administrative processes utilize the PLEXIS platform to streamline workflows such as enrollment, billing, provider contracting, benefit plan administration, claims administration, and other core administrative processes. Automating manual processes is a crucial strategy for creating essential administrative efficiency and cost-savings. 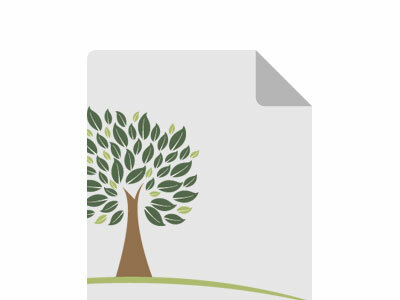 Emerging benefit-plan models reflect the risks and opportunities of a rapidly evolving healthcare environment where only PLEXIS’ innovative, best-in-class benefit plan administration platform delivers the competitive edge that you need. 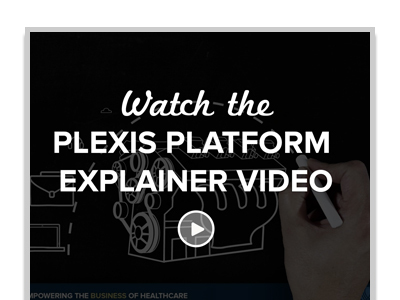 The PLEXIS platform empowers members, providers, health plans, and Third Party Administrators (TPAs) to connect, communicate, and share data in real-time. The enterprise interoperability you need to connect your business ecosystem with full regulatory compliance. An intelligent self-service healthcare portal where members can securely access eligibility, provider information, ID cards, claims history, and other configurable data fields – all from their computer, tablet, or smartphone. For the past 20 years, PLEXIS Healthcare Systems has partnered in the success of healthcare payers and self-insured employer groups throughout a variety of markets both domestically and internationally. PLEXIS’ benefits administration solution serves TPAs, health plans, government healthcare payers, international insurance organizations, and more. 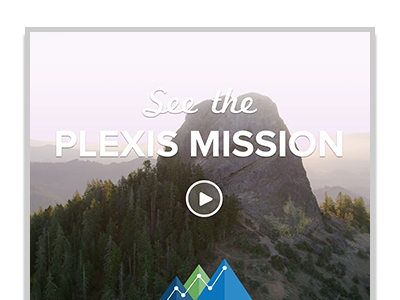 PLEXIS’ benefit administration software is an integrated clinical, financial, and administrative payer platform. With a 95% lifetime customer retention rate and over 100 completed implementations, PLEXIS is an industry leader in core administration and human capital management. When you’re searching for a benefit administration solution that will eliminate manual processes and automate your operations, look for an IT vendor that offers the full connectivity of Passport connectivity services. PLEXIS’ suite of readily-configured business apps complete the package of a technology vendor that goes the extra mile to partner in your success.